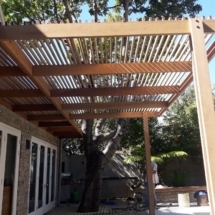 Enhance the look and value of your home with our Pergola Structures. 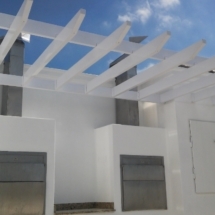 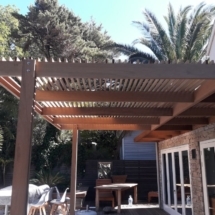 Pergola Structures are available in meranti wood or aluminium finish. 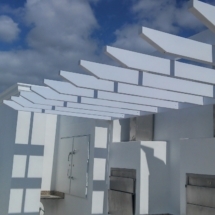 All Pergolas are manufactured to customer specifications. 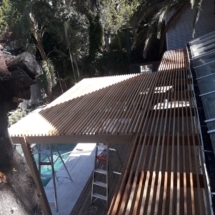 There is a wide range of decorative edging available.